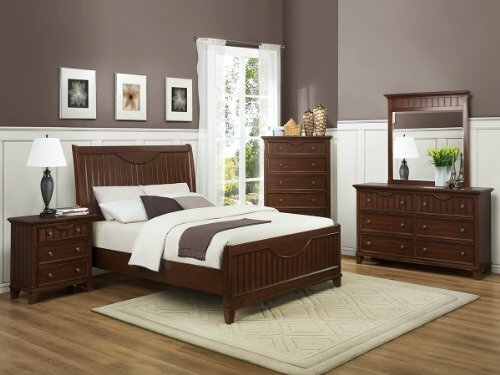 This beautiful Queen bed from Home Elegance Alyssa collection will give you an updated traditional look in your bedroom. Add warmth and relaxation to your master suite with the Queen bed from Alyassa collection. 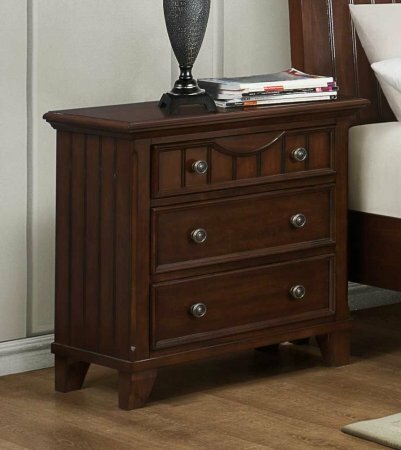 Homelegance Alyssa Queen bed is a quaint addition to your home. Alyssa Queen bed has the dimension of HB: 54.5H FB: 24H and the weight of the product is 171 lbs. The cherry finish will blend well with any decor.